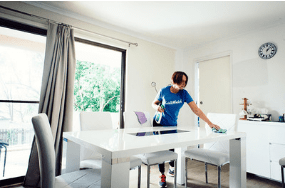 House Cleaning Adelaide – Why Choose Maid2Match? Percy is Maid2Match’s biggest fan! He loves that he can book his clean in just 60 seconds and not have to worry knowing his dog house is being cleaned by insured and vetted cleaners. 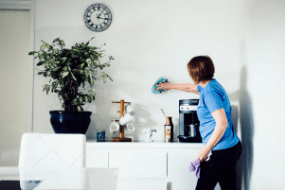 Try out the Maid2Match for your house cleaning Adelaide service and see if you agree! We quote a flat rate price, or hourly depending on your needs. You can add in any additional rooms simply via our extras option when booking your house cleaning Adelaide service. – All homes can get a bit dirty at times – our deep clean is here to help. For an extra fee our team can take an extra look at those little detail areas. – You can see what additional items are included by looking at our services page. 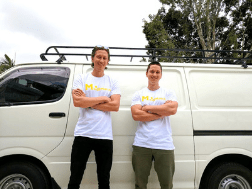 – Moving homes? Our bond clean service is perfect to get it looking spick and span. 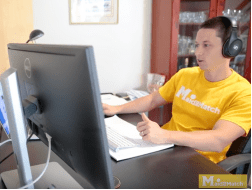 – We offer a number of additional services for those bits and pieces that you need looked at from time to time. We stand by our work! If you are unhappy within 24 hours of your service we’ll return. Still not happy? We’ll refund the service. If you need additional assistance, feel free to visit our help page which is accessible from the menu, send us a message or give us a call! Adelaide is the 5th most populated location in Australia and is the capital of South Australia. It is located on the Adelaide plains next to the Mount Lofty Ranges and has a population of about 1,324,279 which stretch from Gawler to Sellicks Beach. Adelaide City Centre sits in the middle of the city of Adelaide. Locals refer to this suburb as ‘The town’ or ‘City’ to differentiate it from the overall City of Adelaide. This part of Adelaide includes the square mile which is surrounded by the North, West, South, and East Terraces. The area of Parklands that lies south of river Torrens is also part of Adelaide City Centre.